The latest edition of the Lone Star Series will be held at Minute Maid Park in Houston this weekend. The Astros, who sit 3.5 games back from the second AL Wild Card spot entering Friday night's game, will look to gain ground on the first-place Texas Rangers, whose deadline acquisitions of Jonathan Lucroy, Jeremy Jeffress and Carlos Beltran have made them serious contenders for the Fall Classic this season. The two teams have met 131 times since 2001, with the Rangers owning a dominant 82-50 record in the regular season. With both well in the hunt for a postseason berth, this weekend's series will also take on a retro flavor as the Astros turn back the clock and celebrate the 1980s. 1986 Cy Young Award winner Mike Scott will be commemorated through two separate promotional items, and Astros tickets on TicketIQ are posting cheap prices through the weekend. The festivities kick off tonight with the first 10,000 fans in attendance receiving a Cy Young Growth Chart with Mike Scott and 2015 Cy Young Award winner Dallas Keuchel depicted on the seven-foot poster. 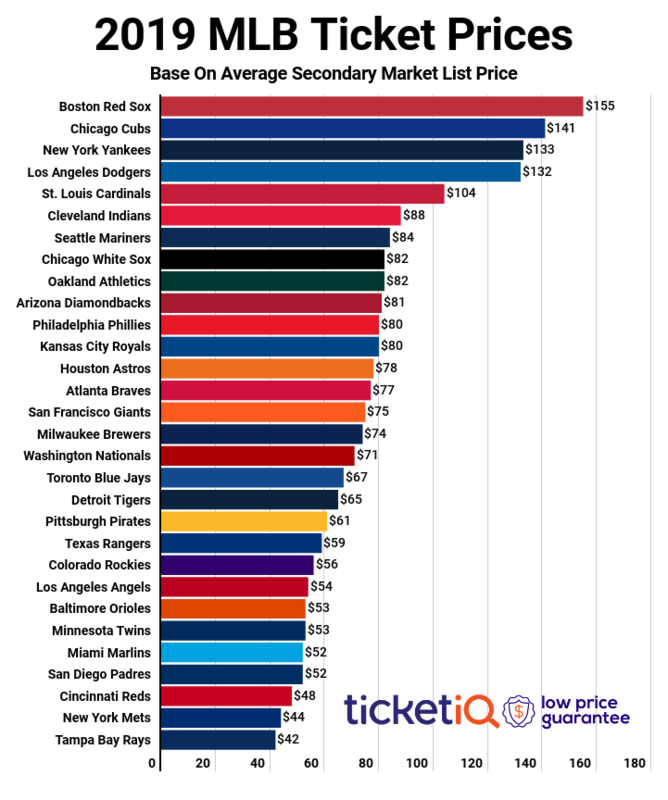 It will be the cheapest game of the series on average, with tickets currently owning a secondary market average of $76.90 and the get-in price listed from $33. Friday Night Fireworks will follow the game and be set to music from the 1980s. Keuchel (6-11) will get the start for the Astros against Rangers pitcher Martin Perez (7-7). The '80s will be in full force on Saturday as both the Astros and Rangers throw it back and wear retro uniforms. The first 10,000 fans in attendance will also receive a Mike Scott 1986 Rainbow Jersey. "'80s Night" will follow the game at FiveSeven Grille. As it stands now the average resale price for tickets to Saturday night's game is $113.74 and the get-in price is $43. Doug Fister (10-7) starts for the Astros and will face Lucas Harrell (3-2). There will be no promotions for the final game of the series on Sunday, but fans can find the cheapest tickets of the weekend for the matinee game. The current average price for Astros vs Rangers tickets on Sunday is $79.45 and the cheapest available ticket is listed from just $21. Joe Musgrove is in search of his first career win and will face off against the Rangers' Yu Darvish (2-3).